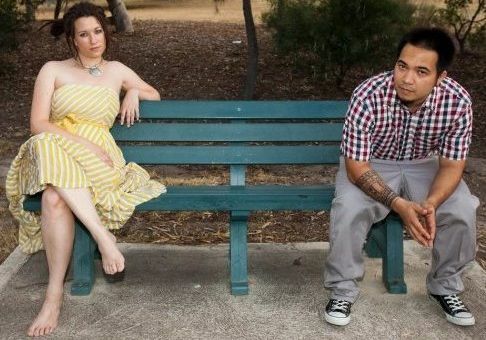 The Lorax, Sneeches on Beaches, Green Eggs and Ham were all on the agenda when we talk to Darwin soul electronica duo Sietta. They have been on locked down with the rest of the Elefant Traks Thug Family and a heap of Dr Seuss books working on their performance for Dr Seuss Meets Elefant Traks this Sunday. This entry was posted in Freeloads, Playlist, Podcast, Radio Show Stream and tagged big village, daily meds, elefant traks meets dr seus, freestyle, interview, live performance, p smurf, sietta. Bookmark the permalink.